Allen Batista Travel, Inc. organizes and escorts international and domestic trips to capture the culture, cuisine, history, and local charm for a particular destination. 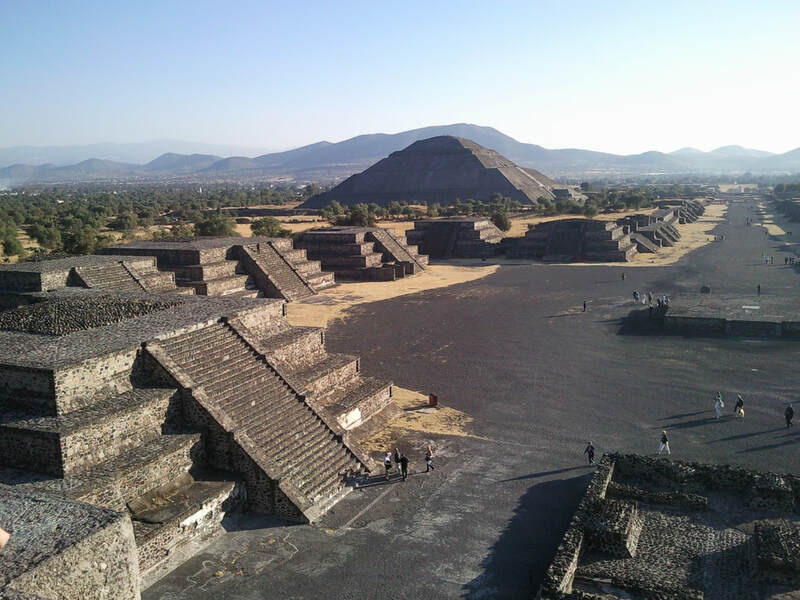 Our international sightseeing tours will take savvy travelers on an adventure to Athens (Greece) Barcelona (Spain), Rome, Florence and Pisa (Italy), Quebec City (Canada) and Mexico City - Oaxaca (Mexico). We hope you will join us one of these adventures.